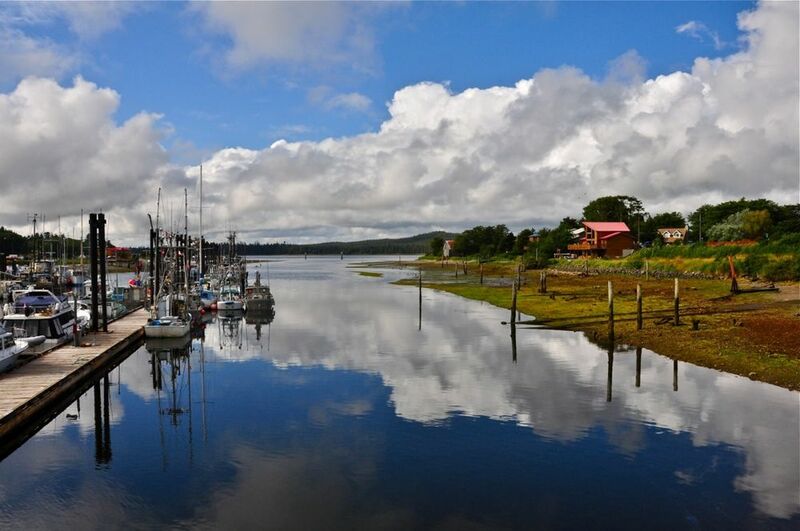 The Village of Masset provides water and sewer services within the Village and the garbage service is managed by the Northern Regional District. The Village of Masset has property services including, treated water, sewage treatment system and curbside garbage pick-up. Billing for these services is every two months. The Village collects garbage fees on behalf of the Northern Regional District. Part time residents or people that will be away from their home for an extended period can have the water and sewer billing suspended by contacting the Village office and completing a work order to have their water service shut off. There is no charge for the disconnection, however there is a fee (currently $36) to resume your service. Garbage service and other fees cannot be suspended as per Regional District Bylaw. The Village of Masset offers a seniors rate (65+) for water and sewer services. Please contact the Village Office to apply. There is no seniors rate for garbage services. The Northern Regional District has responsibility for the Islands Landfill Station and recycling program.